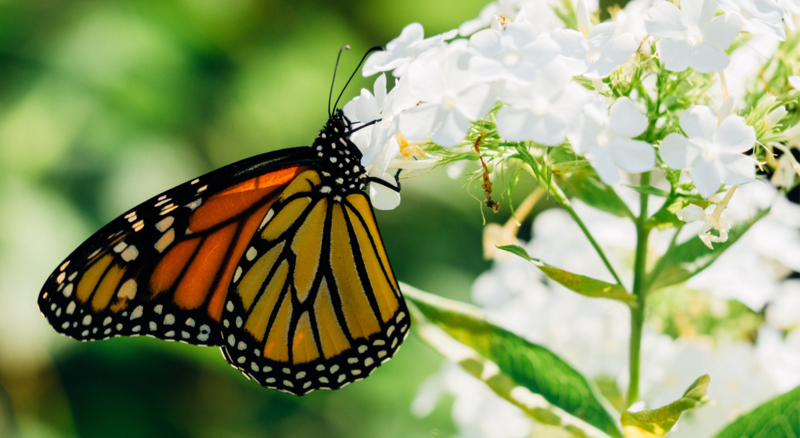 The Monarch Butterfly Habitat Exchange is a market-based solution for restoring and conserving high-quality monarch habitat on America's private working lands. 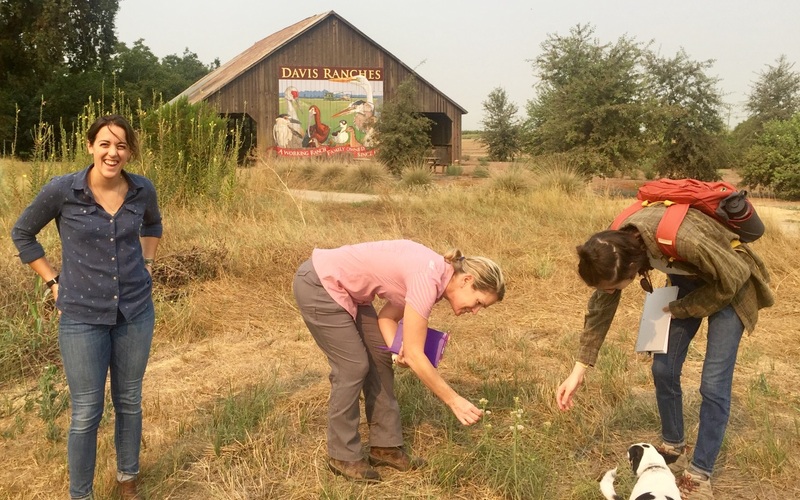 The Exchange links farmers and ranchers with the resources they need to restore and conserve monarch habitat in an efficient, transparent and highly accountable way. 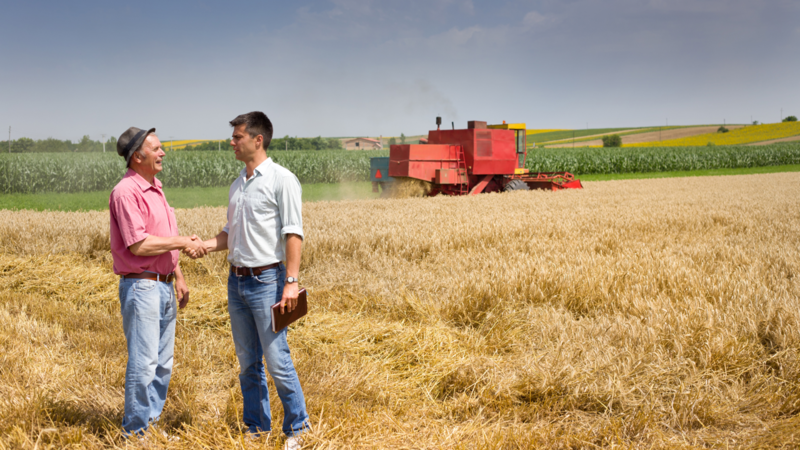 Farmers and ranchers are rewarded for the outcomes generated on their land with financial support from agribusiness, philanthropic foundations and concerned citizens. 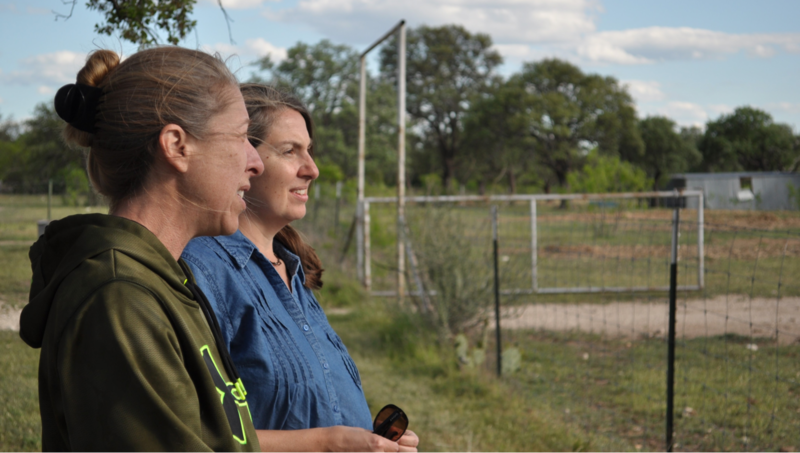 There are a variety of restoration activities that can be implemented on farms and ranches, depending upon what needs to be improved at each site. In areas where prescribed burning is difficult to apply, such as in areas adjacent to a busy highway, mowing can be a suitable alternative. 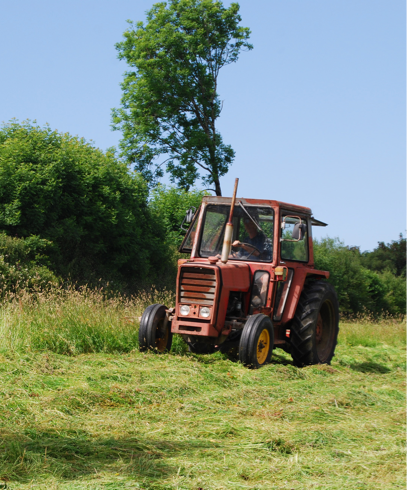 However, it is important to know the right times to mow. Otherwise, inappropriate timing can lead to high monarch mortality. 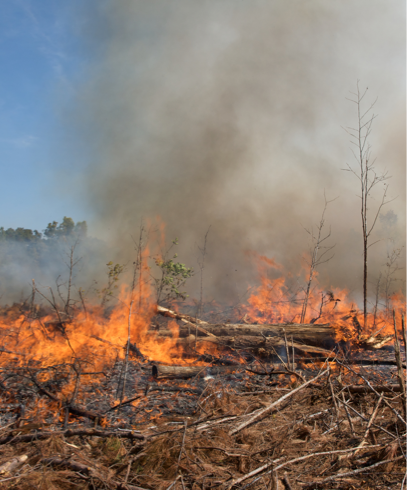 Prescribed burning is a highly cost-effective tool for limiting woody plant encroachment, suppressing non-native plants, and enhancing native herbaceous plant diversity. Prescribed burns also promote game species populations (such as quail and turkey), enhance forage for livestock, and improve the overall health of a site. 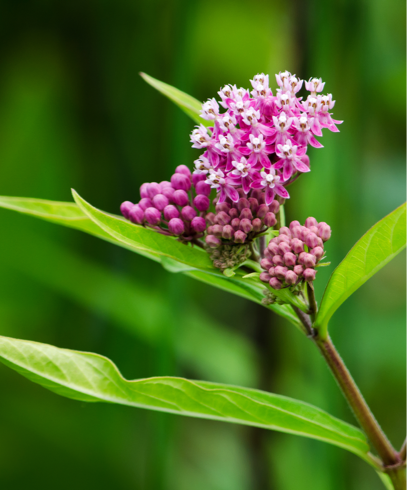 In some areas, the only missing component for high quality habitat is the availability of milkweed, which can be restored to the landscape through planting plugs or including milkweed seeds in a diverse seed mix. 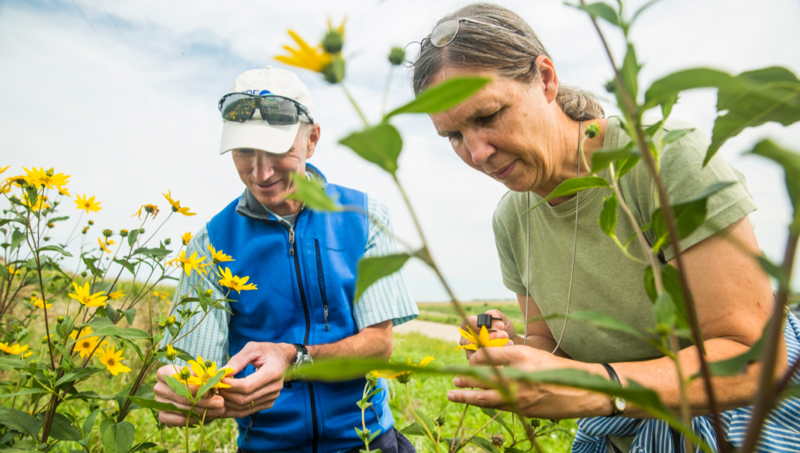 Prairie ecosystems comprised of deep-rooted grasses, diverse wildflowers and other non-woody plants can be restored to provide numerous benefits to pollinators and improve the overall health of a site. Recovering the monarch butterfly will require a massive cooperative conservation effort on America's working lands, with farmers and ranchers on the front lines. Agricultural lands make up roughly half of the acreage required to recover the monarch butterfly. 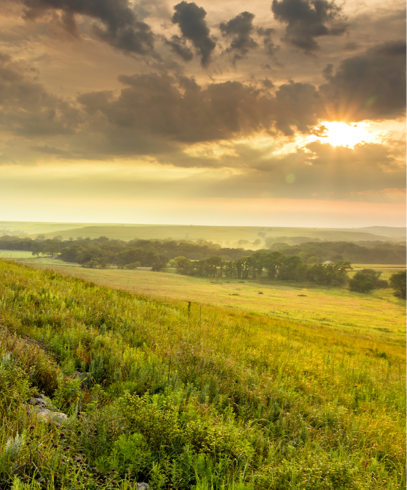 With the right incentives, these landowners can be game changers. The Exchange helps investors find and fund projects that meet their conservation, corporate sustainability, or philanthropic goals. Investors include state agencies needing to conserve habitat or mitigate impacts for monarch butterflies. Investors include private companies with mitigation needs, corporate sustainability and environmental stewardship goals, and other private interests in conservation. Philanthropic organizations and concerned citizens can make a donation to directly support on-the-ground restoration efforts. full prairie restoration to supplemental planting of milkweed within marginal agricultural fields. Six generations of the Winters Family have loved and cared for this land - and now, they're helping to save the monarch butterfly. The HQT evaluates the quantity and quality of habitat for multiple species using clear, science-based metrics.